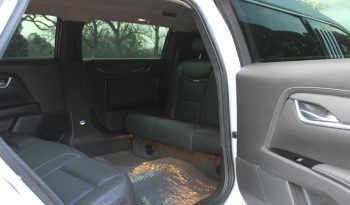 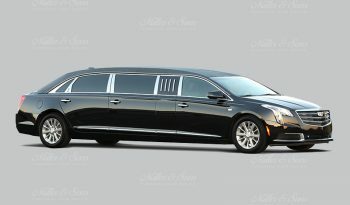 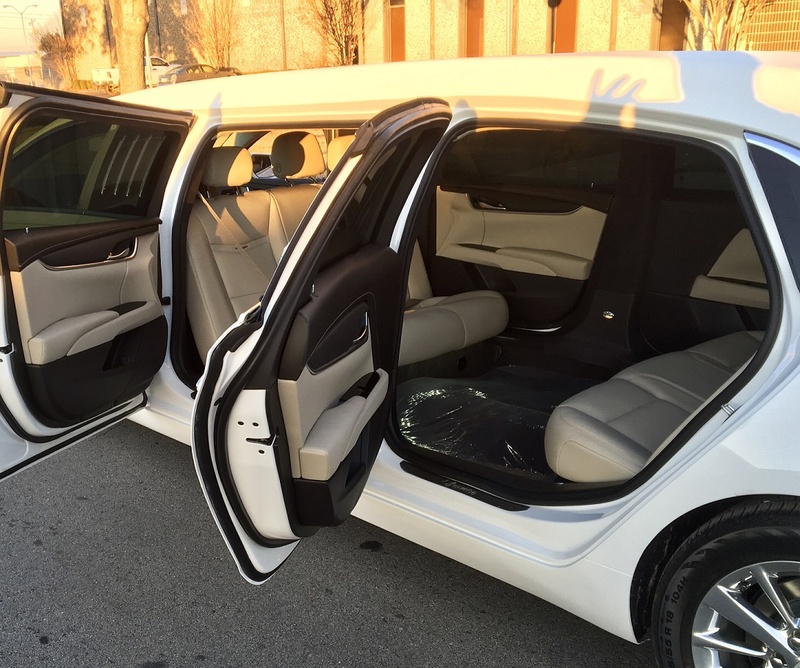 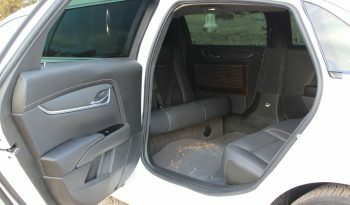 The 70-Inch Six Door Limousine gives you the luxury and versatility to use this Limousine day or night as the demand provides. 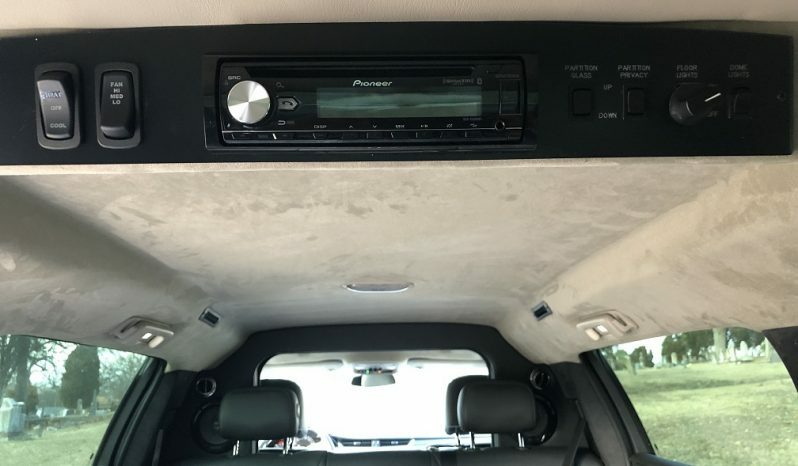 The exterior styling of the Professional Roof is not only striking in appearance, but it offers 4 inches of additional headroom for all passengers. 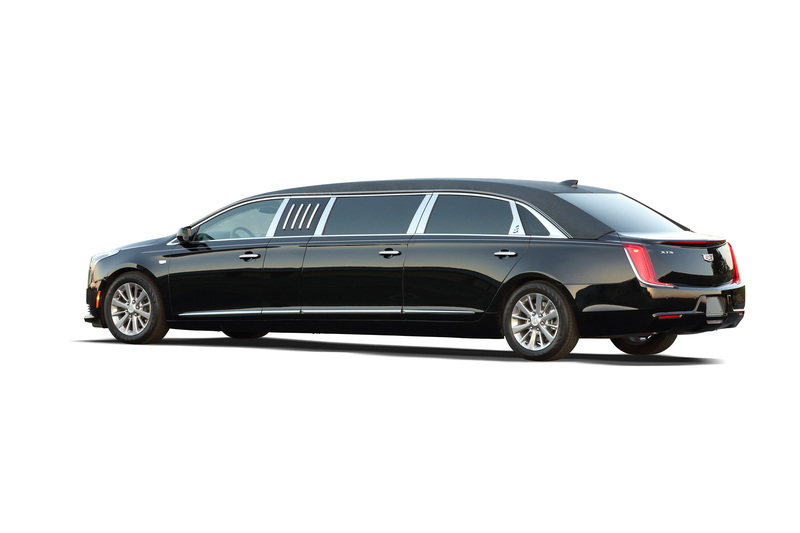 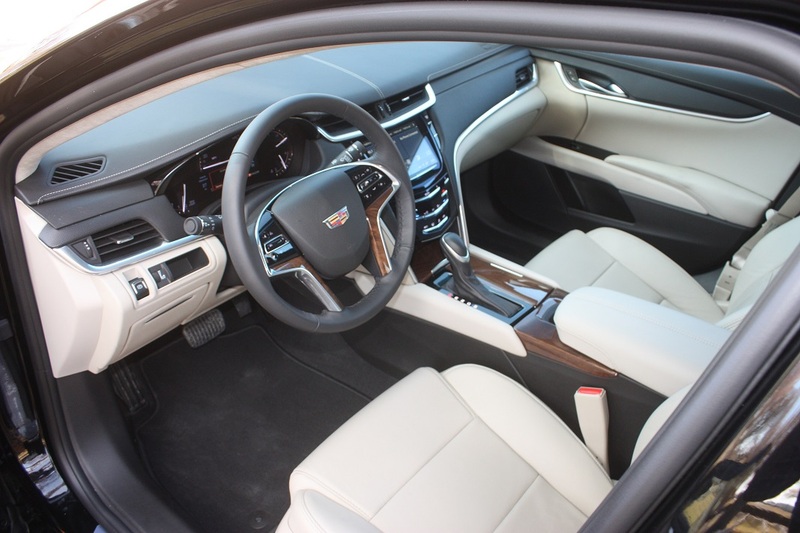 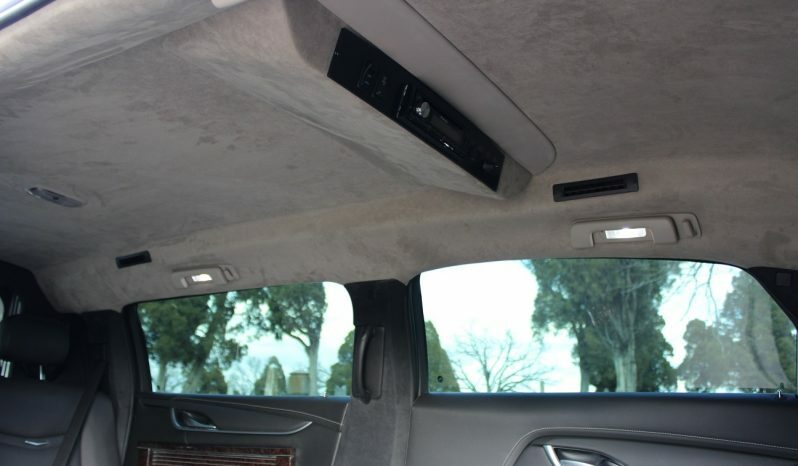 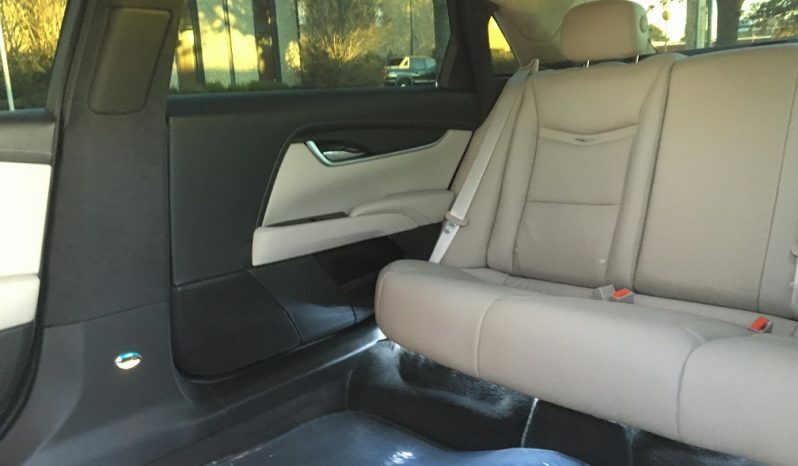 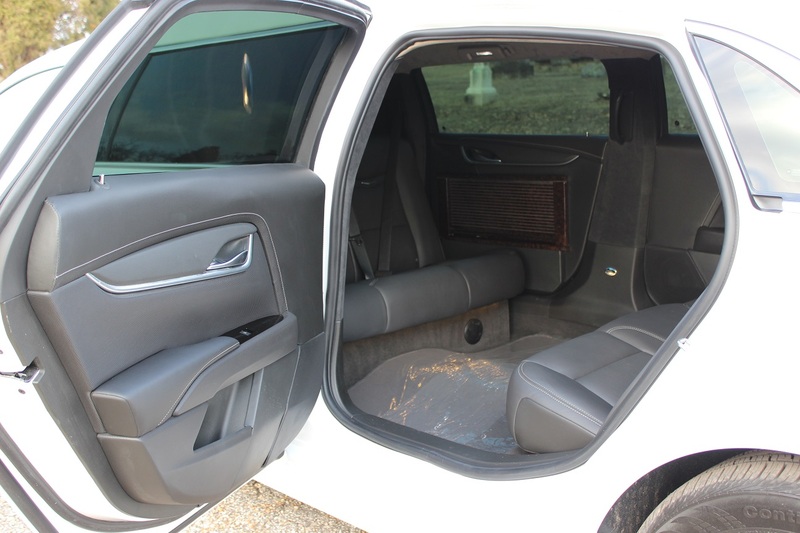 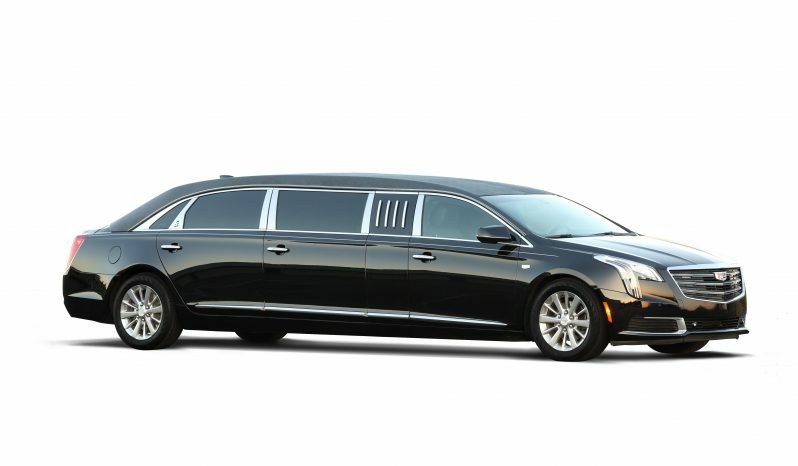 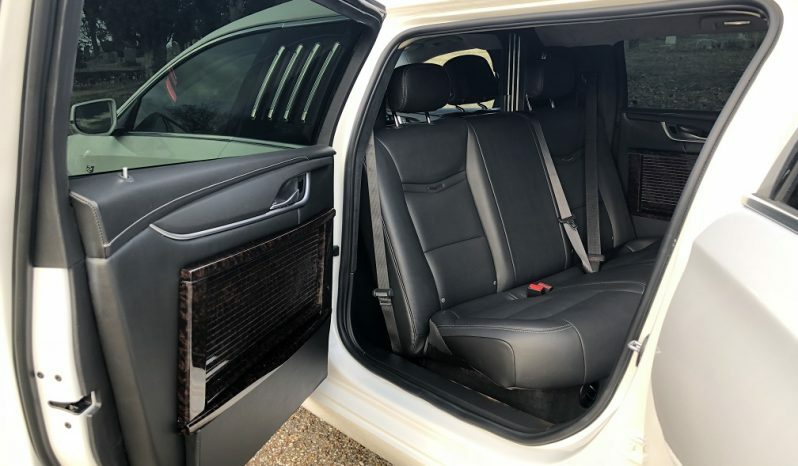 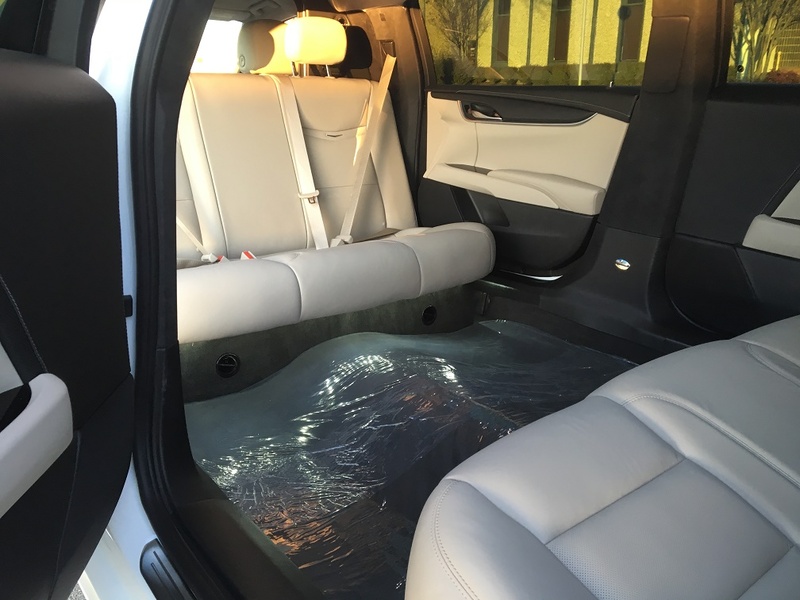 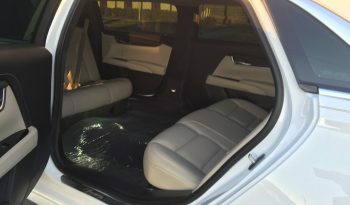 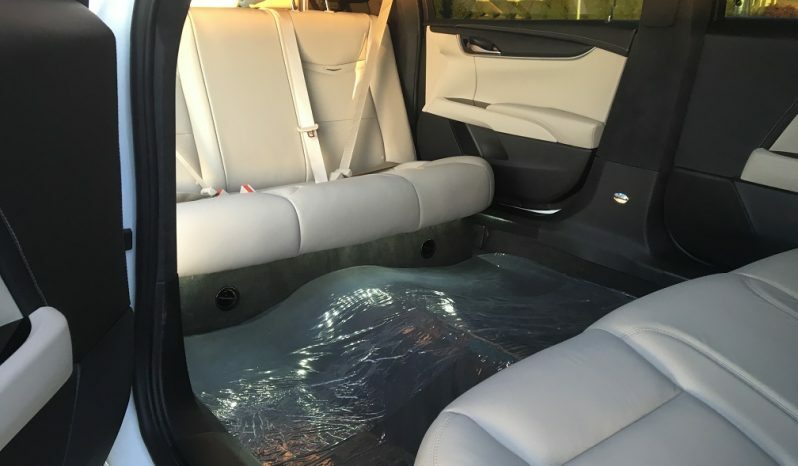 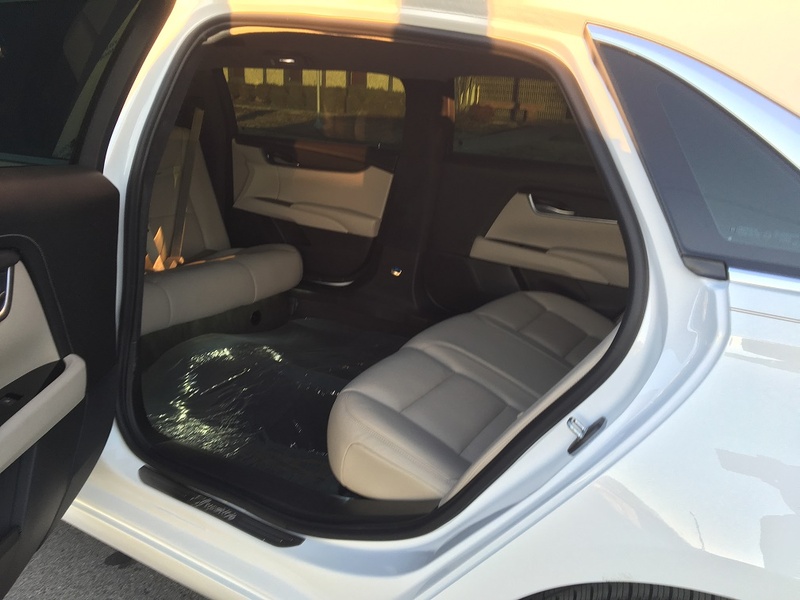 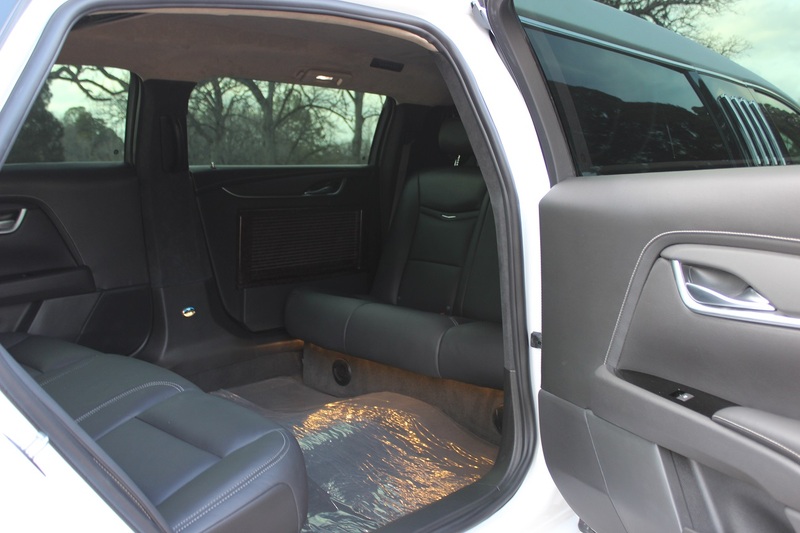 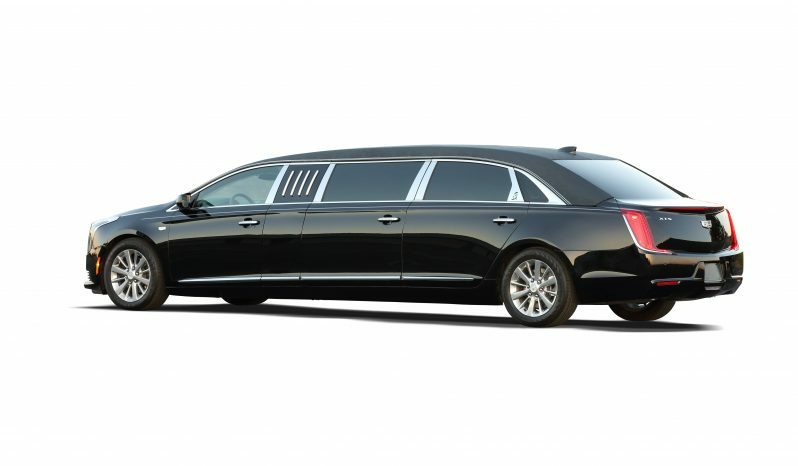 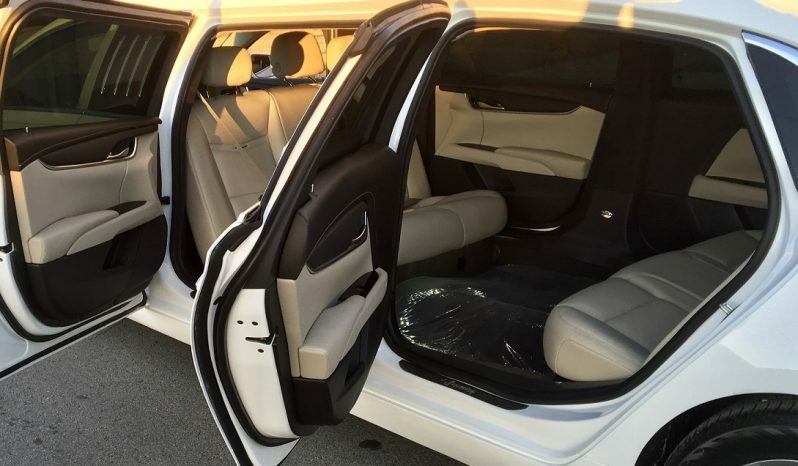 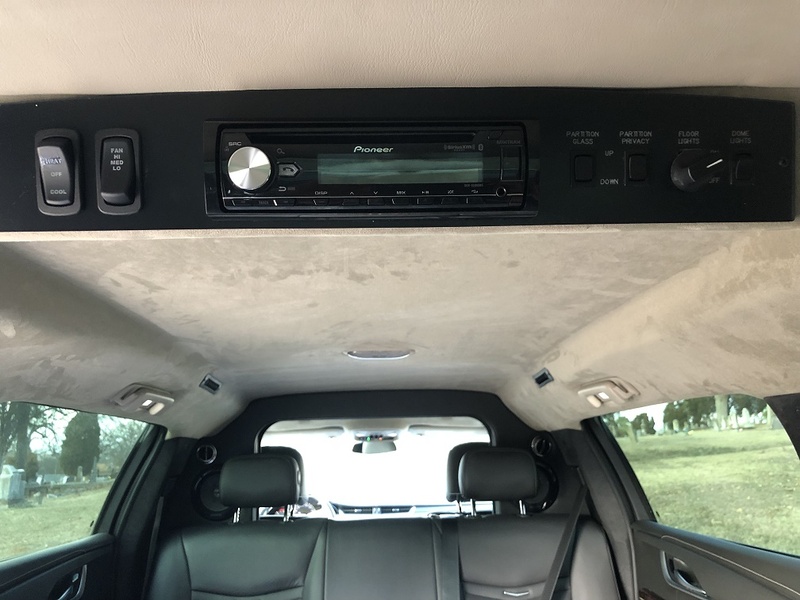 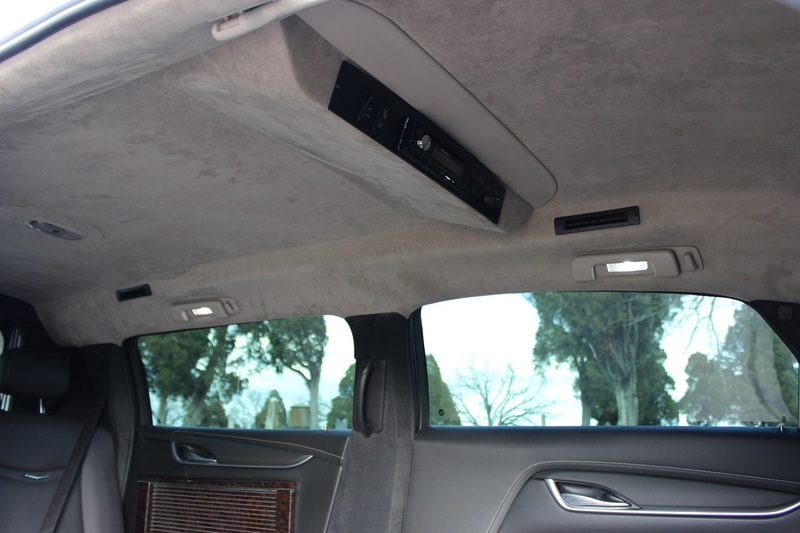 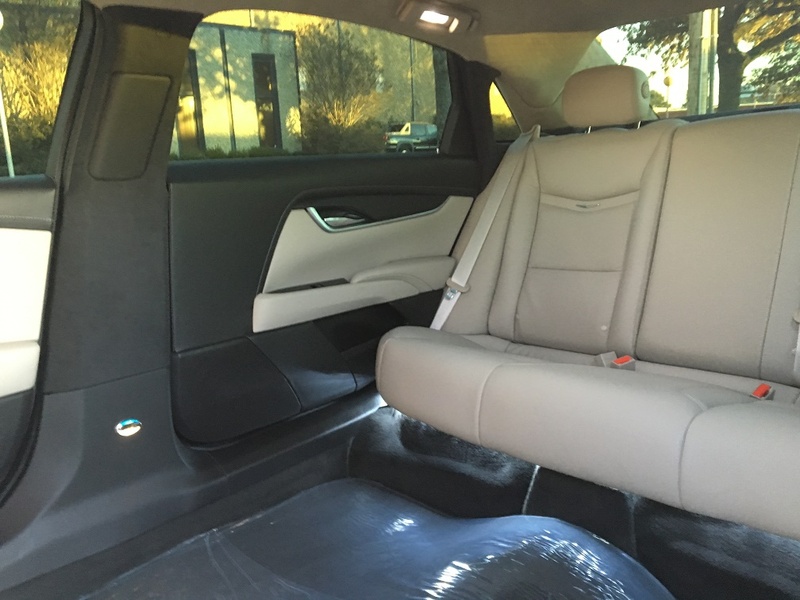 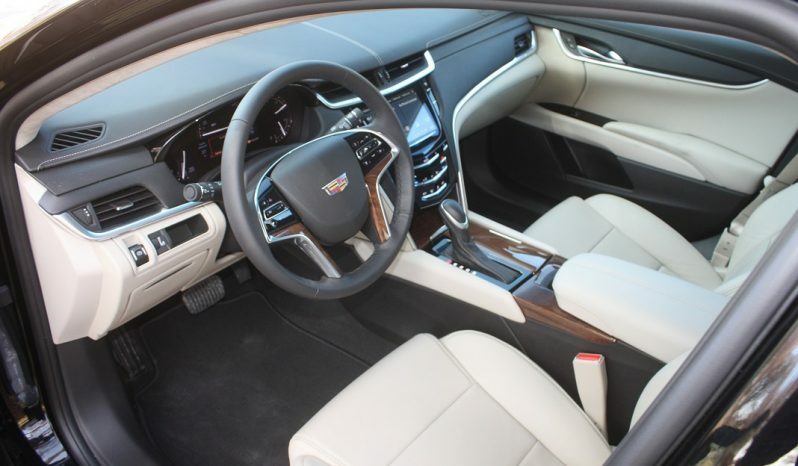 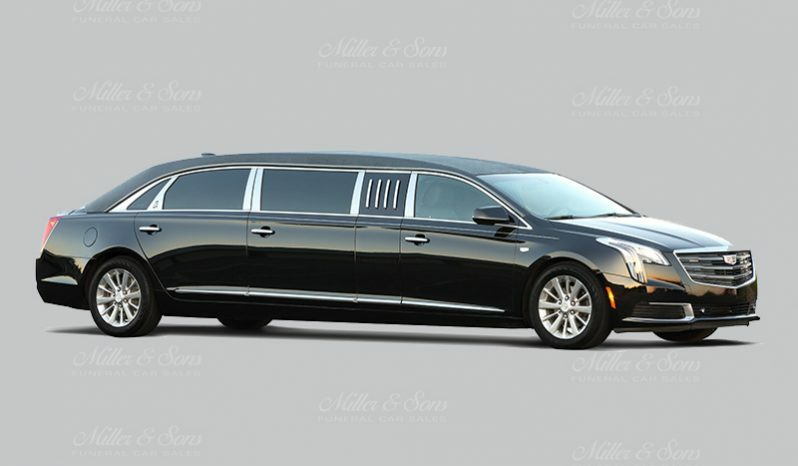 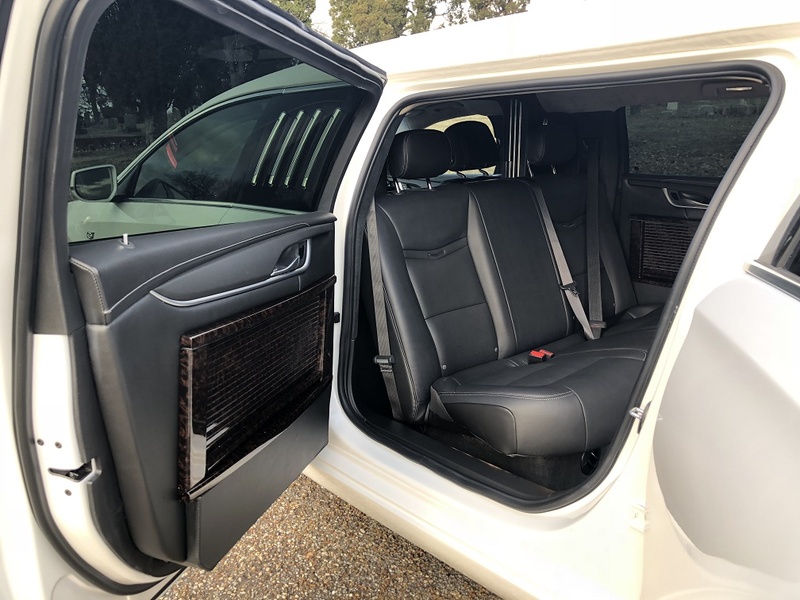 And, when combined with 7-inch longer rear doors, conference style seating, a new high output HVAC system in the partition, and a genuine Cadillac leather center seat, the 70″ Cadillac XTS limo by Superior…is obviously Superior! 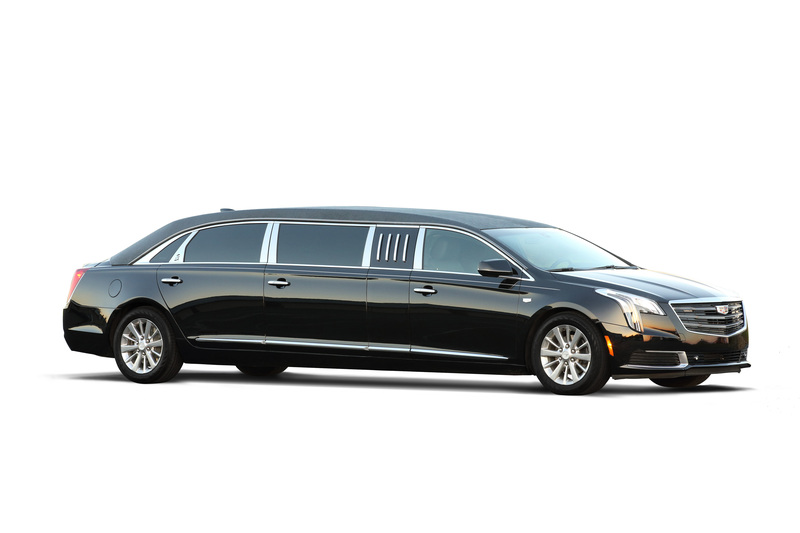 Family owned and operated since 1988. 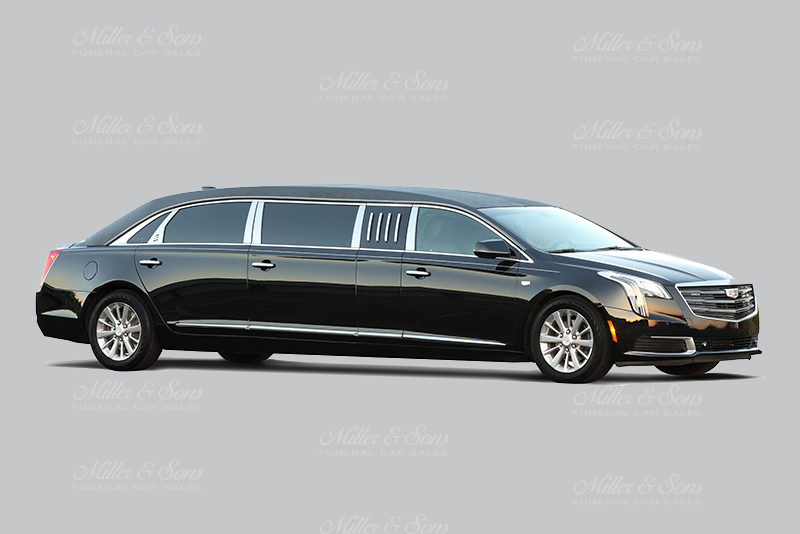 Miller & Sons is the exclusive dealer for the S&S, Superior, Eagle and Federal Coach Lines in the Mid-South, Southwest and Inter-Mountain West.